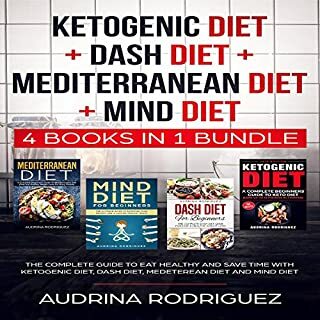 This four-in-one diet audiobook fits easily into just about any lifestyle; it’s a healthy choice even if you aren’t worried about your blood pressure. The positive effects benefit everyone. The Mediterranean diet is considered one of the world’s healthiest diet. It’s an eating approach that puts emphasis on eating whole foods that are full of flavor. It’s a diet that is abundant in fruits, whole grains, vegetables, legumes, and olive oil. The diet also features lean sources of protein, and red wine is consumed in moderate amounts. 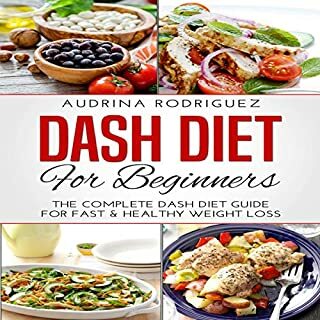 The recipes that have been included in this audiobook are meant to help you achieve weight-loss goals and live a healthy life while enjoying your meals. Do you dream of making it big but can’t find the time or energy to do something about it? Don’t you wish you were more organized instead of being all over the place? Are you struggling to find the motivation to achieve your goals? Stop right there. What you need is a healthy dose of self-discipline and mental toughness. And this ultimate guide is here to help you develop all those qualities! You might think successful people are simply "lucky" or backed by a rich family, but that’s certainly not the case most of the time. Success comes to those who are disciplined and mentally tough; people who can withstand any challenge that comes their way. Learning self-discipline is necessary to effectively organize your time and energy and to use it wisely to motivate yourself and successfully achieve all your goals and dreams. Similarly, you also need to become mentally tough if you want to be successful. Being mentally tough doesn’t just mean learning to control physical needs like hunger and pain. Mentally tough people can also overcome negative thoughts, fear, and other emotional factors that get in the way of their productivity and path to success. I am retired military, special operations type, and have studied and applied self discipline to many areas of my life. 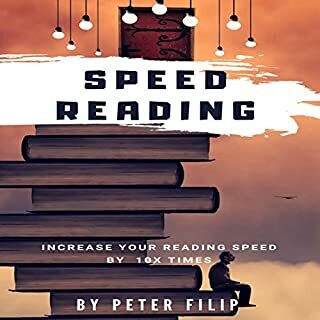 What I like most about this book is the author doesn't waste time typical "rah-rah you can do it fluff", he gets right to the point with specific ways to increase your self discipline in your daily life. He gives you points of research to validate his points and is a straight shooter telling you it takes work. He could give many more examples and add pages to the book, but the concepts are applicable to any are you want to improve. 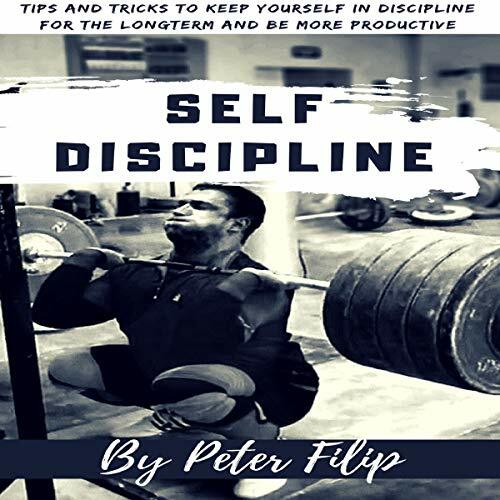 This book will give you pointers to direct you towards daily discipline. You have to be able to take Martin's real life anecdote's and see how they relate to your individual situations, and the way he writes, he makes it easy to relate. This book has helped me be more focused on what I try to accomplish - from a daily and long term perspective. 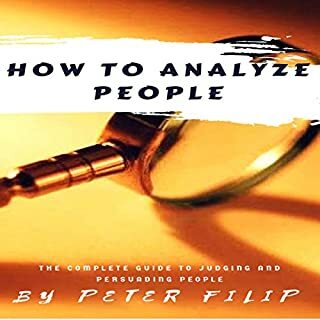 This book was very helpful without wasting any of your time. It is practical, easy to read, and immediate useful. It is the type of book that even non readers can successfully and quickly get through. You will find yourself putting the suggestions into action right away. Very helpful from the start and a great resource to refer back to as well. This is a wonderfully written, straight forward, easy to follow self discipline manual. I am sure that I will refer back to it quite often during my journey to use more self discipline. Great read on self discipline. I enjoyed this book. I'm a firm believer in self discipline as the best way to be productive, lose weight, etc., buts it's never been easy for me to put into practice. This book has helped me with key insights and routines to help me get on track. This book helped me realize the source of my successes and failures. I was depending on situational vs. committed daily self-discipline. I find this book,one of the best in self discipline in order to have a tough mindset,to make changes in your life,read it & take action! Really enjoyed Filip's approach to self-discipline. In order to make the changes you want and reach your goals you need self-discipline and you can never have enough tools as we can always improve. We each face the hurdles that come with positive change so I enjoyed learning more techniques to overcome them to reap the rewards of productivity and focus! am retired and certainly do not plan to start a business but I could use some self-discipline with getting things done around the house. Sometimes I feel overwhelmed with what I should be doing. This book was exactly what I needed to inspire me to work on my self-discipline. Soumds like the narrator has a cold or something, very basic info that doesn't describe how to obtain self discipline but regurgitates knowledge youve probably heard before to make the author aound intelligent. Just requested my refund. I really enjoyed this book. Really concise, to the point and masterfully put together.Thank you author! 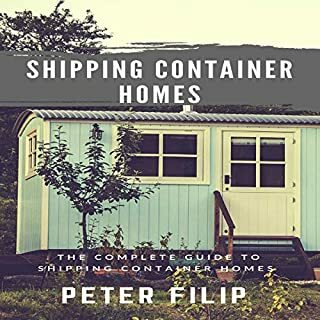 Practical, short chapters, and to the point. I prefer books with no fluff and this author did that fairly well. 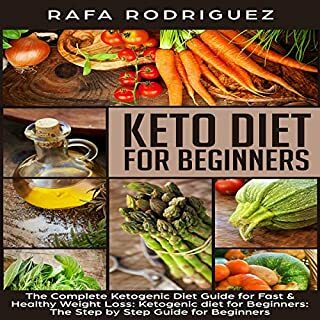 This book is absolutely brilliant .I learned so many effective things from this book.I will surely recommend this book to my friends and family. This book will worth your time and money for sure.